We have even more sad news this Tuesday morning. 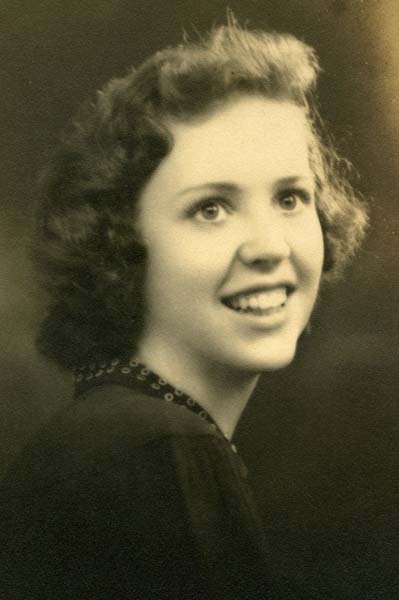 Virginia Ashburn Collie, Class of February 1936, mother of Judith Collie Stafford of HA and G.C. Collie of VA, and mother-in-law of June Veneris Collie (Hampton HS - '62) of VA, passed away in Staunton on Thursday, October 13, 2011 at the age of 89. 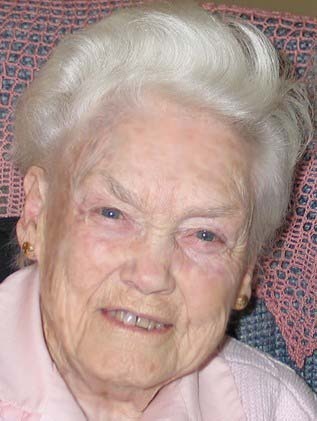 Her younger sister, Elvira Ashburn Irby, Class of June 1937, passed away on May 15, 2010. Thank you, Carol, for honoring my mother-in-law in your newsletter by including her obituary. I found her high school picture and would appreciate if you could add that to the article you published. Thank you so much, June - what a vivacious pretty girl she was! Again, you and your family have my sincerest condolences. 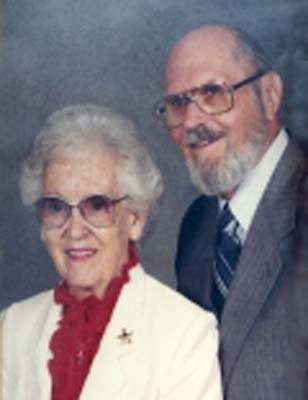 STAUNTON - Virginia A. Collie, 93, passed into the care of the Lord on Oct. 13, 2011, at Emeritus At Staunton. She was a native of Newport News, Va., lived in Tabb for 40 years, and moved to Staunton, Va., in 2001, to be near her son's family. 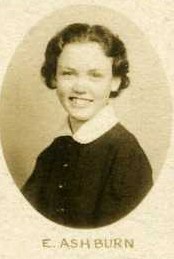 Virginia was a 1936 graduate of Newport News High School. 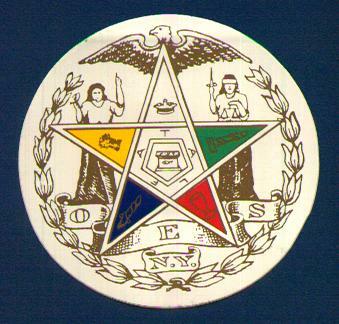 She retired in 1981 as a secretary with the U.S. Coast Guard in Yorktown, Va. She was a 50 plus year member of the Warwick Chapter #43 Order of Eastern Star, Newport News, Va. She was a past member of Bethel Baptist Church, Tabb, Va., and a current member of West Waynesboro Church of Christ, Waynesboro, Va.
Virginia was preceded in death by her husband of 56 years, Grover Clark Collie Sr.; her parents, Issac Walter Ashburn Sr. and Daisy Hanna Ashburn; her brother, Issac W. (Pee Wee) Ashburn Jr.; and sister, Elvira A. Irby and her husband, Russell G. Irby. Virginia is survived by her daughter, Judith Collie Stafford (Carl) of Keaau, Hawaii; son, G. C. Collie Jr. (June) of Verona, Va.; grandson, Jeffrey Clark Collie (Renee) of Gray, Tenn.; granddaughter, Jennifer Collie Von Moos (Steve) of Mt. Sidney, Va.; great-grandchildren, Troy Von Moos, Gabrielle Von Moos, Eileen Collie, Hank Collie, and Sam Collie; sisters-in-law, Dorothy Ashburn of Wake, Va., Lois Collie Haney of Newport News, Va.; and many nieces and nephews. The family would like to express heartfelt thanks to Emeritus At Staunton and Hospice of the Piedmont for the care they gave their mother. Visitation will be held from 7 to 8:30 p.m., Oct. 21, at Peninsula Funeral Home. The Rev. Franklin Hall will hold funeral services at 1 p.m., Oct. 22, at Peninsula Funeral Home. Burial will follow in Peninsula Memorial Park. Pallbearers will be Kevin Ashburn, Tommy Ashburn, Richard Lyeth, Tom Mylum, Mike Pelfrey, and John Powell. Memorial contributions may be made to a favorite charity or West Waynesboro Church of Christ, 2212 Cortland Street, Waynesboro, VA 22980. View and post condolences on our online guestbook at dailypress.com/guestbooks. Dearest 'Ginny' was "Mama #2" to me since I have any memory at all. Our families were neighbors on Huber Road in Newport News for the best growing up years a child can have! We share SO much love and wonderful memories. I thank the Lord for blessing my life with the Collie family! 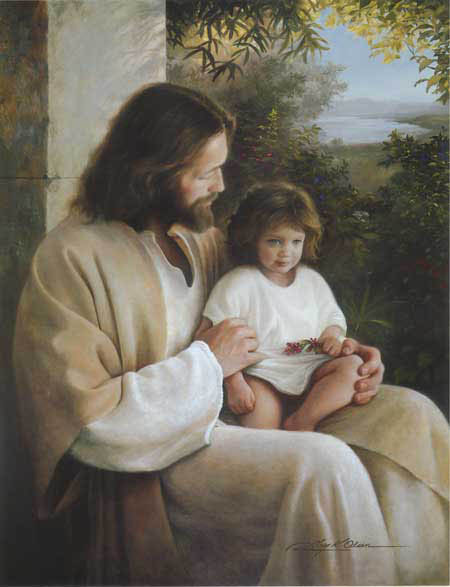 May He wrap you all in His great Love, Grace and Comfort. We were saddened to hear of the death of your dear Mom and our friend. She was such a wonderful friend to our Mom, Mardee Kiser, when they were table buddies at Baldwin Park. 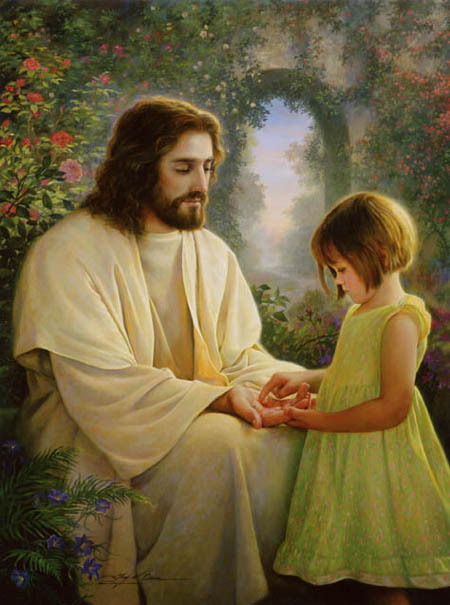 May you find peace in knowing she is with her Lord. Dear Corky, We are sorry to read about your Mom's death. Seeing her name brought back so many wonderful memories from my teen years. Our prayers and thoughts are with you and your family in the days ahead. I met Virginia back in 1965, when I started working at the Coast Guard in Yorktown. So sad to hear of her passing, she was such a wonderful and delightful person to be around. I know she is still smiling, like she did every time you talked to her. May God grant you the comfort and love you need. She was with you so many years, and now she is resting. RIP Virginia, I have many good memories of you. I'm so sorry to read Virginia's obituary in the newspaper. She was a true lady who was always friendly and caring. I worked with her at the Coast Guard in Yorktown for several years. I send my sincere condolences to the family. Corkie, June, and family. Gary and I are sorry to learn of your Mother's death. She had a full and wonderful life and you have many happy memories to reflect on for the rest of yours. Corky, I was so sorry to hear about Aunt Ginny. I wish I could have been there to see you but my husband's health is not the best right now. I have a lot of memories of Ginny & Grover. I did ask John to get your phone # for me. Our prayers are with all of you. We remember Mrs. Collie from our early days in the Coast Guard. She was a gracious lady and always a pleasure to be around. Our condolences to her family. We always enjoyed seeing Mrs. Collie at Bethel Baptist Church where we got to know her. We also enjoyed visiting her several times in Staunton and she will surely be missed by us. May God bless you at this time. Our deepest sympathies are extended to Mrs. Collie's family and friends at this difficult time.